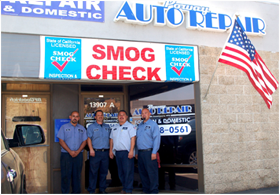 Providing quality car care in Poway, CA since 2004. 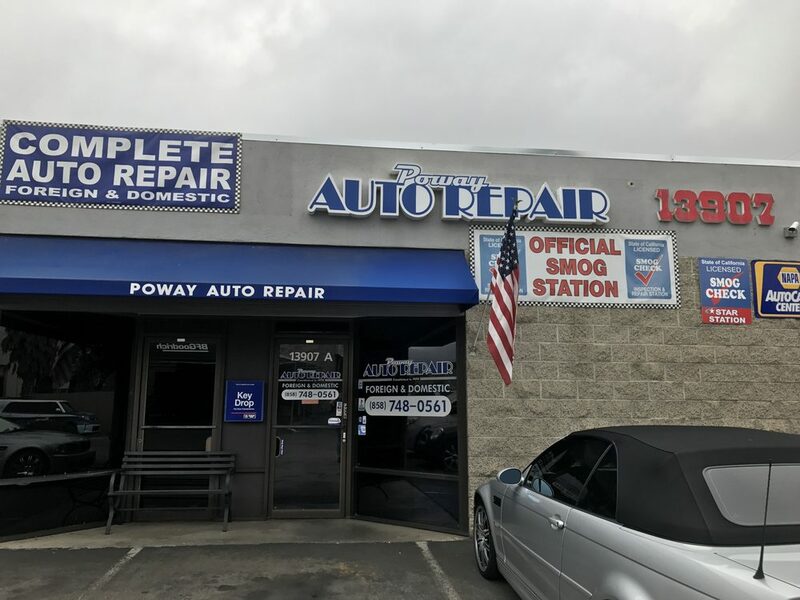 Poway Auto Repair is a family owned business delivering honest and professional automotive repair and maintenance services to the people of Poway, Ranch Bernardo, Penasquitos, Carmel Mountains, and surrounding areas. 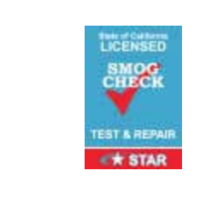 The quality ASE (Automotive Service Excellence) certified technicians at Poway Auto Repair employ today’s latest automotive technology and are equipped to handle all major and minor repairs on foreign and domestic vehicles. 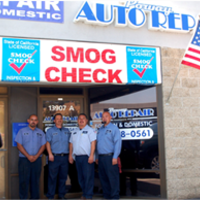 Poway Auto Repair is a certified Napa Auto Care Center, we are able to provide the benefits of an established national entity while maintaining the personal touch of a family owned business. 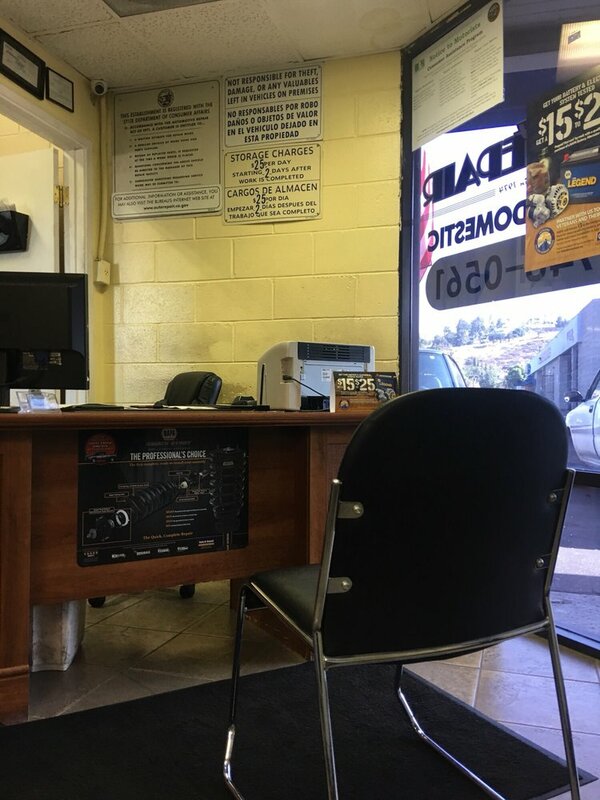 We understand that your vehicle is a major investment, and that is why we care for each customer’s vehicle as if it were our own. "It was fast and pleasant. And I received some advise on a good deal from the manager for the next time I go there." 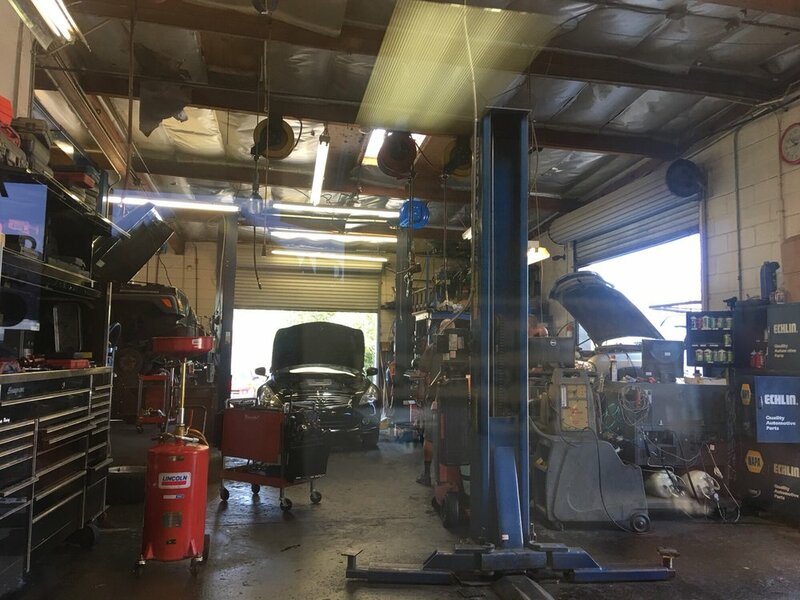 "Had an appointment for 9am but car wasn't looked at for about an hour and was done until about 2hrs later (brake fluid change so that's a long time). Not what I was expecting with an appointment." "Excellent work. Always friendly, quick, and reasonably priced. My go to shop for both a prius and a 2500 diesel pickup." "Took my company truck in because it had an oil leak and was also leaking coolant. It went in at 10am and was done by 4:30pm. They replaced a cracked radiator, hoses, thermostat and oil leak all within that time frame. All work was done at a very reasonable cost and am back on the road the same day. Jose was very helpful and knows what great service is! 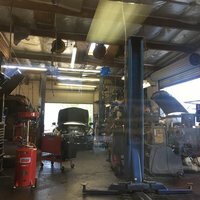 I highly recommend Poway Auto repair for all your auto repair needs." "INTEGRITY and HONESTY is a REAL THING HERE! Saturday I came in with no appt & they repaired my tire! Scotty & Armando are the absolute BEST! 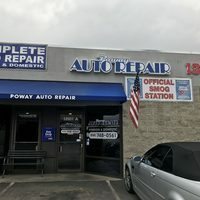 Thank You POWAY AUTO REPAIR! Jules 😊"
"HONESTY! 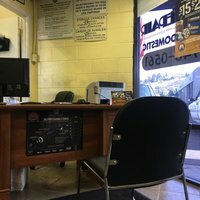 Very important when choosing an auto shop. My car was experiencing air conditioner problems. In just a couple of hours they called to tell me it was ready. Rather than try to sell me on some expensive repair it was just a minor issue and the price was very reasonable." "Wow. I am so happy I found this place. What's happening issues with my truck and was shopping around for the best prices. By far the cheapest I found in the area. As soon as I called I talk to I would assume is the main mechanic "Jose". Really friendly guy over the phone and made me feel like he was there to take care of me. I would definitely recommend anyone in the area to come here."